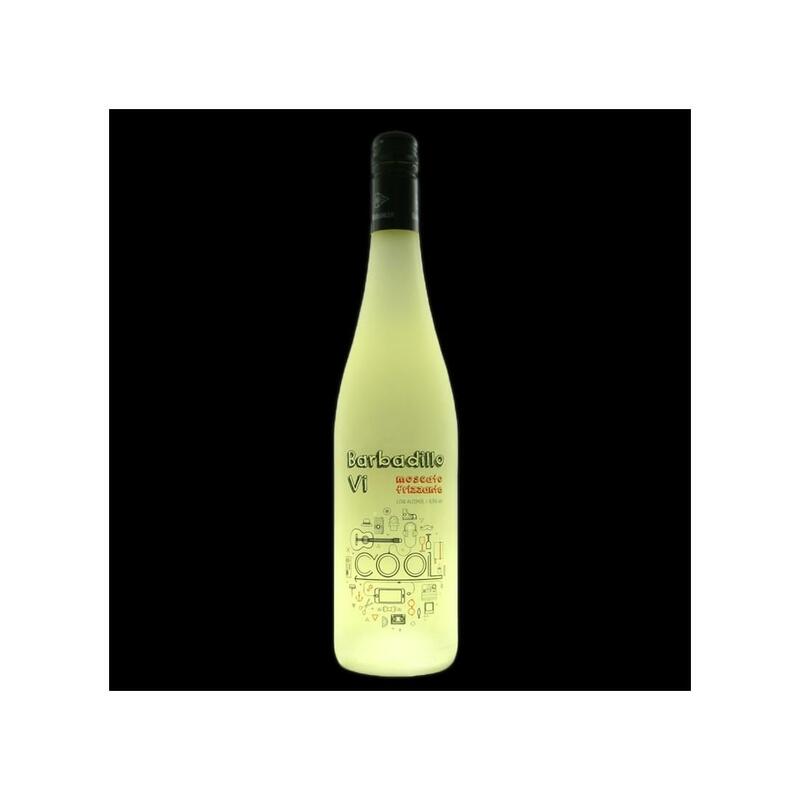 Barbadillo elaborates this Barbadillo VI 2017 (£5.28), a white wine from the region of Cadiz that is based on 2017 moscatel. 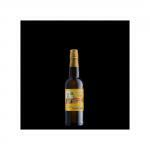 - Nose: aromas of roses, lychees, talc, citrus, muscat grape. - Mouth: slightly sweet entry mouth. PAIRING: soft cheeses or desserts, as an appetizer. 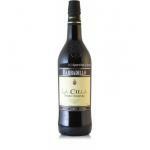 If you want to buy Barbadillo VI 2017, at Uvinum you will find the best prices for Cadiz white wine. Get it now at Uvinum, fast and 100% secure. We offer more than 59.000 products for sale becoming this way the leading marketplace to sell wine, beer, and spirits in Europe with more than 38.000 clients who trust us.